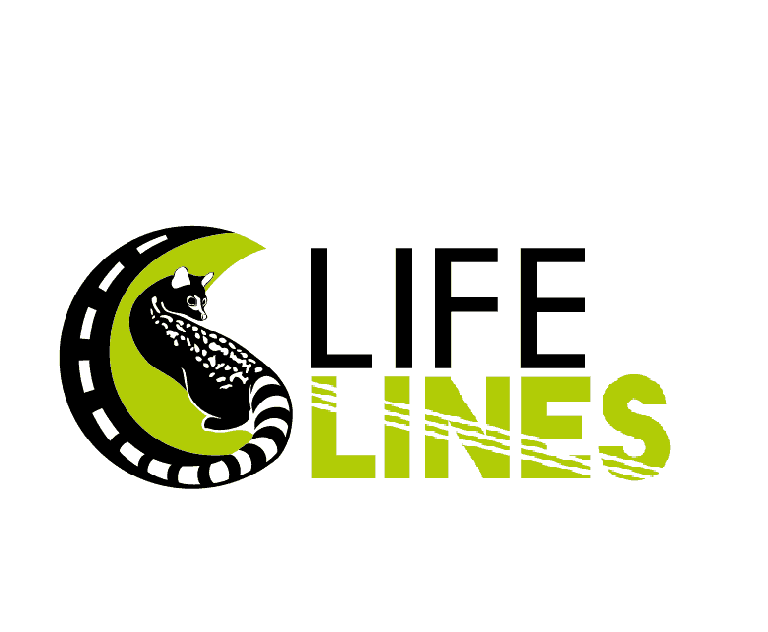 The LIFE LINES project ‘Linear Infrastructure Networks with Ecological Solutions’ aims to test, evaluate, and disseminate practices and measures aimed at mitigating the negative effects of transport infrastructure on wildlife and biodiversity and, at the same time, promote the implementation of green infrastructure based on the creation of connectivity corridors to improve the conservation of biodiversity at local and regional scale. The proposed actions include monitoring and evaluating these measures, as well as raising public awareness and disseminating the results. 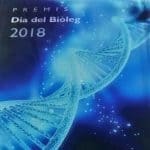 The project is being carried out in the Alentejo Central region in the south of Portugal and is led by the University of Évora, which coordinates a team of more than 30 participants, including transport infrastructure managers, biologists, environmental engineers, and landscape architects. 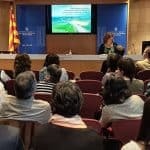 On May 8, the 2nd seminar of the project was held to present the conservation measures implemented so far and the various actions that are being carried out. The meeting of the project monitoring board, of which MINUARTIA forms part, took place during the seminar.